Our Winter Classic Soccer Tournament registration is now open! 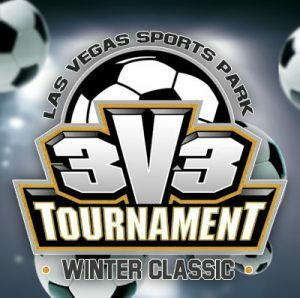 The tournament will start at 9:00 am on December 3rd at the Las Vegas Sports Park. Boys & Girls get to enjoy the day with 3-4 games of soccer guaranteed. Individual and team sign up’s are welcome. Refreshments, products and services will be available throughout the day from various vendors. 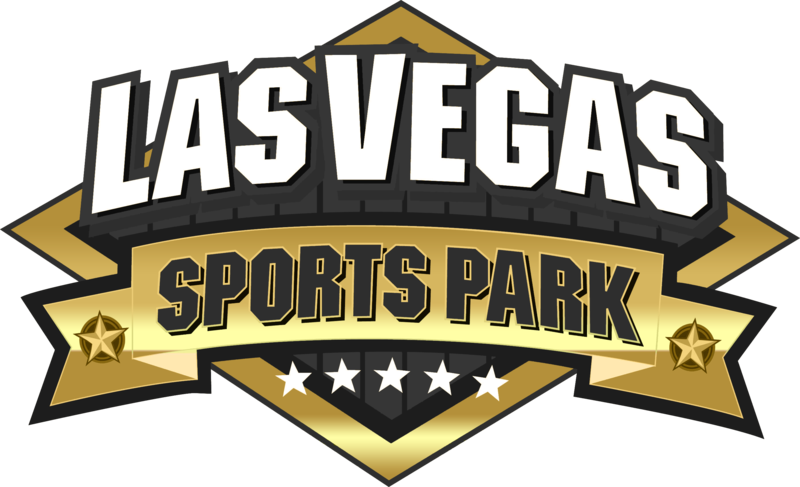 We would love for you to be a part of the action, feel free to Contact us on 702-233-3600 if you have any questions or require any additional information.